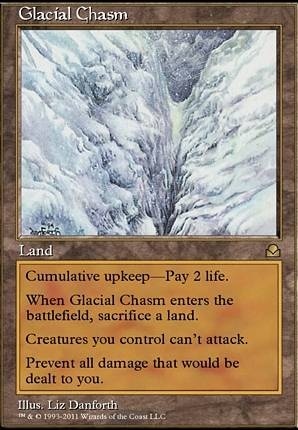 Does Drownyard Temple's ability count as playing a land? 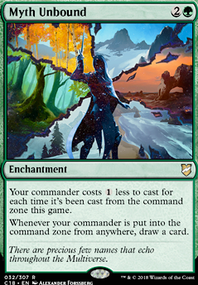 Cool commander I never gave proper attention to! I'd love to make a deck like this some time, the self-mill of Innistrad was really cool to me and guides a lot of what's happening here. 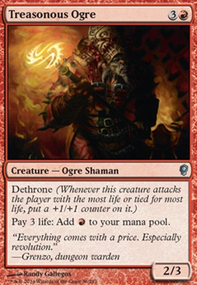 The zombie theme really focuses design and makes it fun (reanimator can get really complex and comboey or end up as just 'rez Jin-Gitaxias, Core Augur turn 2'). I'd be really tempted to lean on the mill element you have with Lich Lord of Unx and add stuff like Undead Alchemist (milling makes more zombies!!!! :) ). 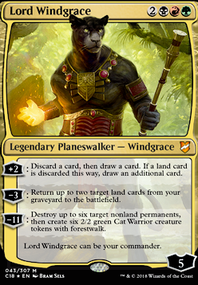 I'm of the opinion that once War of the Spark comes out every deck with Blue and Black NEEDS Ashiok, Dream Render as a matter of course. 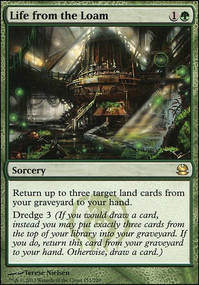 The mill effect is nice, maybe you knock out a combo piece but far and away the beauty is in shutting down TUTOR and being able to EXILE every opponent's grave FIVE TIMES (plus you've got bodies to protect her). 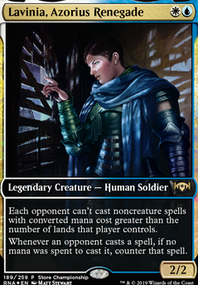 I'd say drop the Diregraf Ghoul , it's ok tempo but with no other function not enough to matter in Commander an unable to compete with some of the crazy things like Serra Ascendant people play. I never play anything on T1 except ramp pretty much, I recomend Wayfarer's Bauble as a better turn one (and two) and it's still solid later. 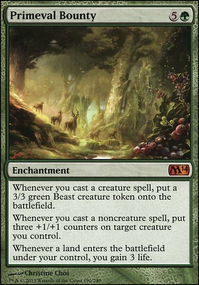 Ramp is important, you're going to have a solid board presence from zombies so Sword of the Animist is a fairly reliable source of lands, my Markov deck runs one as well as a Dowsing Dagger Flip. Drownyard Temple is one of my FAVORITE lands ever and perfectly fitted for this deck! It's rampcursion! Glad to see Crypt of Agadeem , it's so often overshadowed by Cabal Coffers/stronghold but damn it's cool and well suited here. 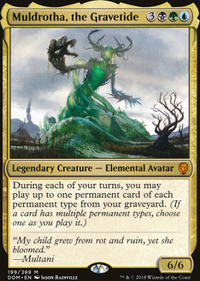 Bontu's Monument will discount pretty much all your zombies and add lifedrain into the bargain. It's hard for me to judge the necessity of card draw here with you being able to filter and use your grave for so much but if you do need more, with a supply of chumps like you have a Skullclamp would be an excellent contributor. A few counterspells are prudent being in blue Render Silent being a beautiful one, that being said some people don't enjoy playing counterspells and their playgroups don't merit them if there are no huge/infinite combos going off. Archfield of Ifnir was a great add with the self-discard subtheme of Varina and I'd say Faith of the Devoted may be a good way to add some drain in at a decent mana rate Drake Haven is similar but probably straying too far from theme. 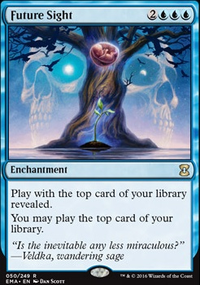 With your capacity to chew through your own deck, depending on how long games end up going for you Laboratory Maniac may become reasonable but probably not. Some of these suggestions may miss the mark or be obsolete in the scheme of the deck but I hope I helped, good luck with the deck! I just finished building my own Maralen/Ab Nauseam deck and I have a few cards that I feel are needed in the deck that your list is lacking. These are just a few quality of life cards making a lot more things possible in the deck. Skirge Familiar , Xiahou Dun, the One-Eyed , Exsanguinate , Neverending Torment , Boseiju, Who Shelters All , Glacial Chasm , You could also put in cards such as: Walking Ballista , Hangarback Walker , To allow you to have some other win-cons besides the obvious Sickening Dreams combo that you already have in your deck. These additions would allow your deck to be a little bit more reliable and consistent. Making your games using this deck more diverse and enjoyable. These additions or changes may not be for everyone but it is what I have found to be the most fun and enjoyable for me to play and makes it not so much a glass cannon but a deck that can be played with a few different play out in mind.